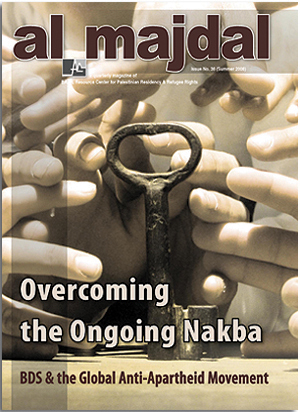 Bethlehem, August 2008: The BADIL Resource Center for Palestinian Residency and Refugee Rights announces the release of the Summer 2008 issue of al-Majdal, our English-language quarterly magazine. 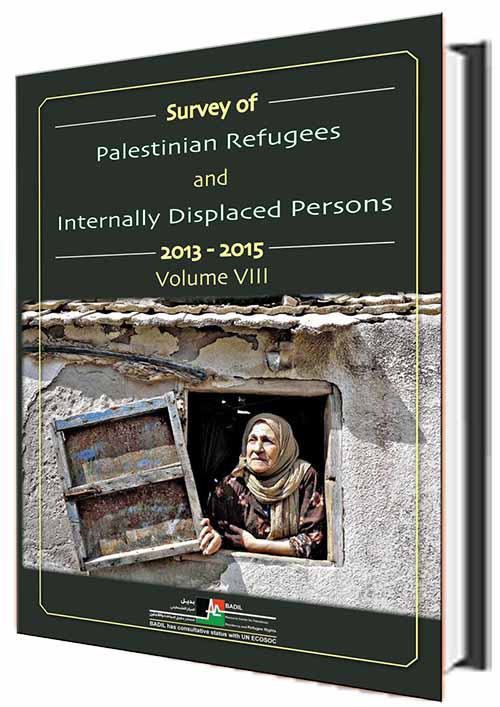 This is the second issue of our special Nakba-60 trilogy, and aims the spotlight on the growing global movement for Boycott, Divestment and Sanctions (BDS) on Israel. 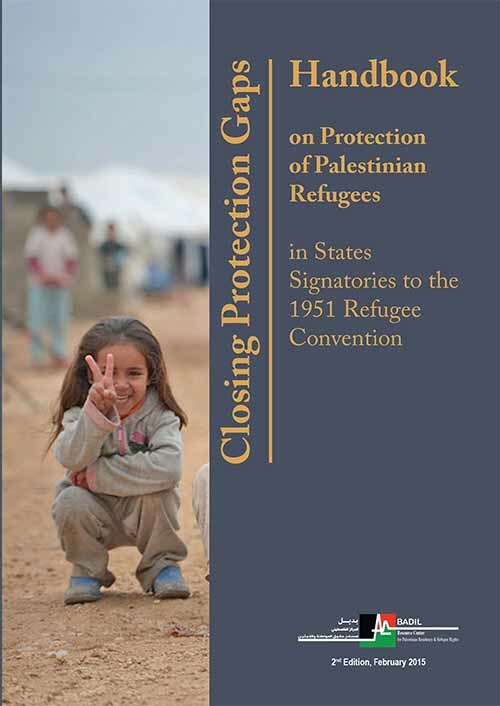 The introductory articles in the issue include a guest commentary by Professor As'ad Abu Sharkh discussing the urgency of global civil society action in light of the disastrous situation in the Gaza Strip, as well as an announcement of the newly launched BDS movement website, and an overview and update about the BDS movement within US churches. 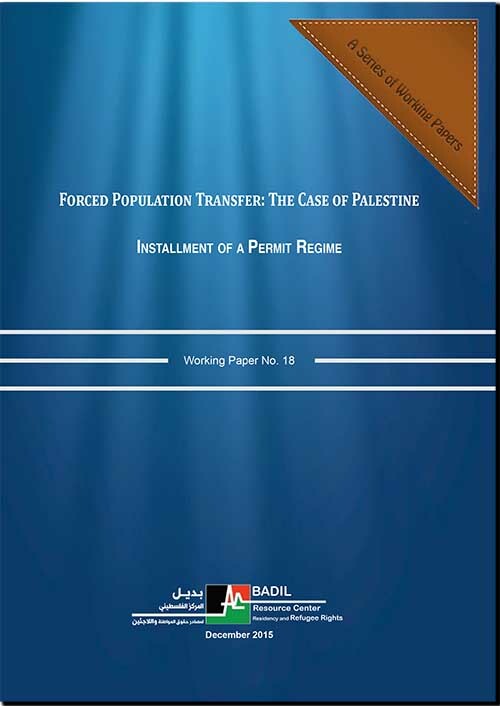 One of the highlights of this issue is an article by Karine Mac Allister about the “Applicability of the Crime of Apartheid to Israel.” This article provides a preliminary legal analysis of Israel's commission of the crime of apartheid against all sectors of Palestinian society: Palestinian citizens of Israel, Palestinians in the occupied West Bank and Gaza, and Palestinian refugees. 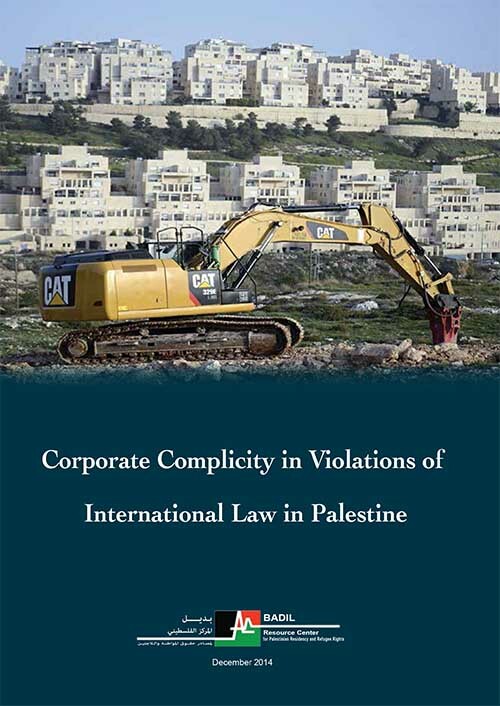 While it is a work in progress, it is an important step in developing a well-founded legal analysis of Israeli violations of international law. The main feature of this issue of al-Majdal focuses on BDS campaigns in 17 countries across Europe, North America and South Africa. 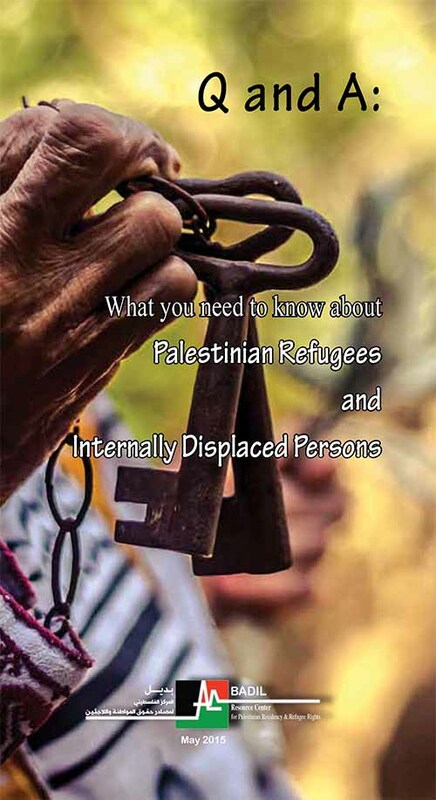 While the information covered in these articles does not cover all BDS campaign activity, it provides powerful examples and histories of what the campaign has involved in different places, as well as valuable lessons learned by activists involved in the campaign over the past years. 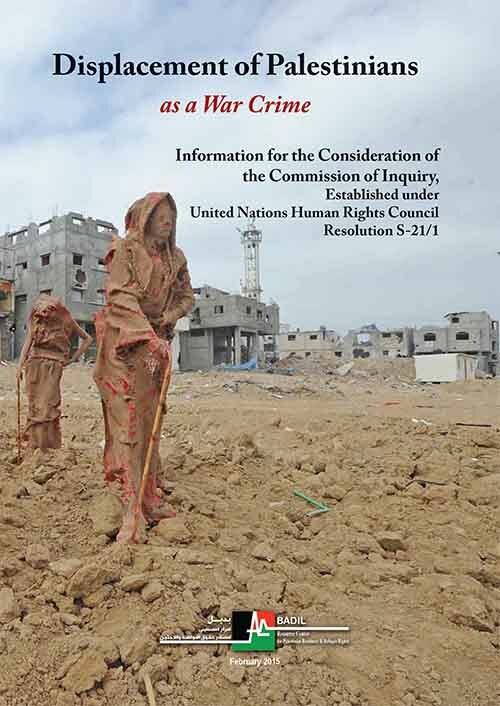 The growing effectiveness of the campaign is particularly highlighted in the 12-page-long list of BDS campaign updates and achievements at the end of the magazine. Also featured in al-Majdal #38 are the winners in the written work category of this year's Expressions of Nakba contest organized by the US Campaign to End the Occupation; a review of Deborah Rohan's new book The Olive Grove as well as a reflection by the author herself on the process of writing the book; as well as several important statements issued over the past months. As the global movement for BDS continues to grow in size, strength and effectiveness, it is increasingly important to take stock of experiences in different parts of the world by sharing research and analysis, taking strength from successes, and learning lessons from the failures of different campaigns. This issue of al-Majdal is a step in this direction.